We tend to think that only emaciated people are malnourished. We’ve all seen the images on TV. Thin, wisps of people in a far-flung developing nation struggling to survive. To be sure, emaciated individuals are severely lacking in nutrients, but nearly 31 percent of Americans are deficient in at least one necessary vitamin, according to the National Health and Nutrition Examination Survey (NHANES). And, an astounding 95% of Americans are lacking in Vitamin D, which can contribute to an increased risk of a number of diseases, including Alzheimer’s, diabetes, cardiovascular disease, glucose intolerance, hypertension, and multiple sclerosis. You can test your levels with an in-home test kit from ARCpoint Labs. The same study revealed that 61% of adults and 90% of teens don’t get enough magnesium, the mineral that plays a number of vital roles in your body. If left untreated, this state of hypomagnesemia can cause chronic health issues. What’s behind American malnourishment? It’s our over-consumption of highly processed foods and a dearth of nutrient-dense meals. 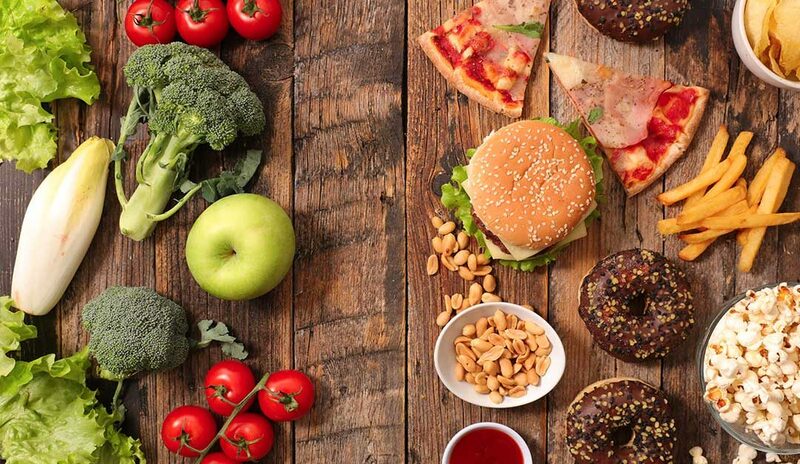 Although the average daily caloric consumption in the US is 3,600 calories, more than half of those come from foods with no nutritional value. Sometimes, individuals with certain conditions such as leaky gut syndrome (which commonly accompanies Hashimoto’s Thyroiditis or Crohn’s disease are malnourished. Patients who’ve had a portion of their bowel removed also have difficulty absorbing the recommended amount of daily nutrients. Some of the most common symptoms of malnourishment include brittle nails and hair, cracks in the corner of your mouth, bleeding gums, poor night vision, scaly skin patches and dandruff, hair loss, red or white bumps on the skin, and restless leg syndrome. If you have any of those symptoms, you’ll need a diet richer in certain vitamins and minerals depending on your symptoms. If you don’t have the time to figure out what you need and how to get it, we’ll take care of it for you. At The Pickled Beet, we custom craft your meals from scratch and load them with vitamins and minerals. We’ll sneak super foods into your favorite dishes so you can focus on enjoying meals while we do the work of counting micronutrients. If you live in South Florida and you’re interested in 100% customized chef-crafted meals complete a food questionnaire to get started. 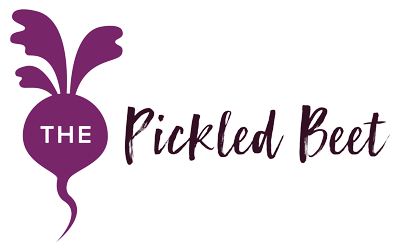 If you’re outside our service area, but would like a culinary consultation, shoot me an email at chefliz@thepickledbeet.com. You can check out some of our chef-crafted meals on Instagram @thepickledbeetchef or on Facebook. And, if you’d like some culinary inspiration or nutrition news, sign up for our monthly magazine. Chef Liz is the exclusive chef partner of ARCpoint Labs in South Florida and the Executive Chef and Owner of The Pickled Beet, a specialized prepared meal service that custom designs menus and prepares fresh, wholesome, and balanced meals catered to its clients’ specific needs. She has extensive experience designing menu plans for several health issues, including diabetes, heart-related, cancer, autoimmune disorders, and extreme food allergies.